We all know what a struggle it can be to clean and disinfect a bathroom on your own. The bathroom is one of the toughest rooms to clean, but it is also the one that needs more attention paid to. 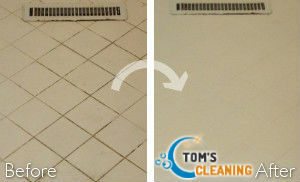 Cleaning a bathroom is not only about removing soap scum and water marks, it is also about proper disinfection. If you do not want to do this on your own, or feel incapable of doing it, call our company and we will give you the best bathroom cleaning service in Earls Court. What our cleaners will do is thoroughly clean and disinfect your bathroom from top to bottom. With the amazing cleaning products that we have equipped them with, they will be able to clean 100% of the hazardous micro organisms that live in your bathroom. Our cleaners will begin with dusting and cobwebbing thoroughly. They will clean all light fittings and switches, they will clean the mirror, and damp-wipe the counter and cabinet. They will also get rid of mould, soap scum, water stains. They will clean the tiles and grouting. They will of course, clean and sanitise sink and toilet, and perfectly clean bathtub, shower. They will de-lime and de-scale. Hire our impeccable bathroom cleaning service, and we will prove you that it is the best one in Earls Court, SW5. 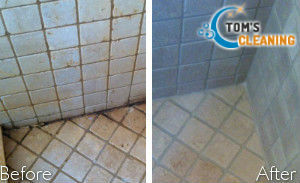 Choose us for your bathroom cleaning service provider and enjoy our fantastic results and affordable prices. Be a part of the huge family of satisfied clients that we have. Let us make your life easier by cleaning your bathroom for you. Call us now.